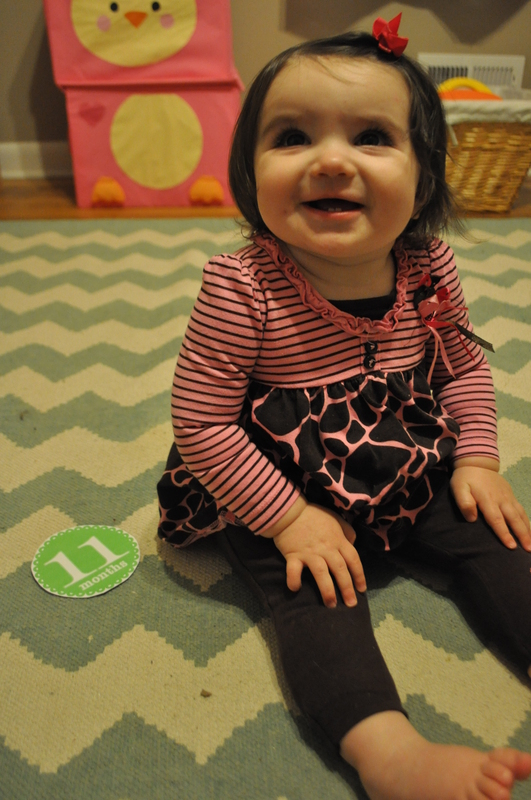 Alice turned 11-months-old on the 20th. 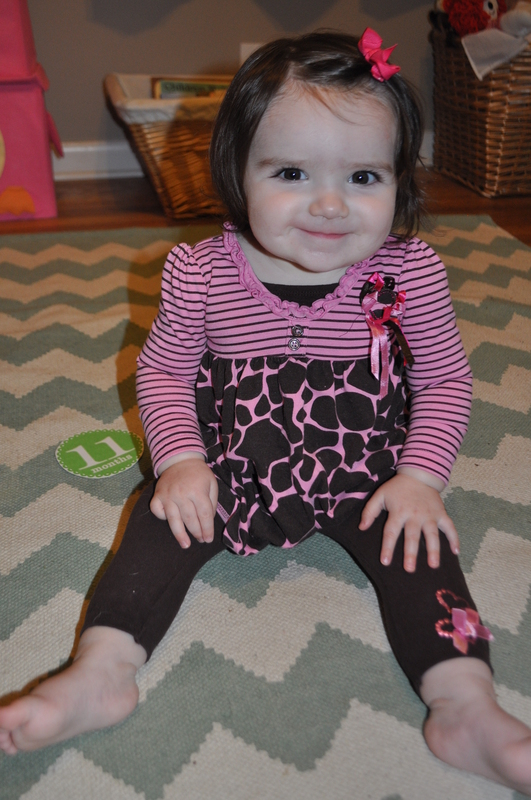 I absolutely cannot believe we are closing in on her first birthday! And she is seriously the best baby ever. LOVE love love this sweet girl of mine! 2 Responses to 11 Months. I can’t believe it either! And she looks like you in that first picture. Can’t believe she is almost 1. And I can’t wait to see what birthday party theme you have in store!